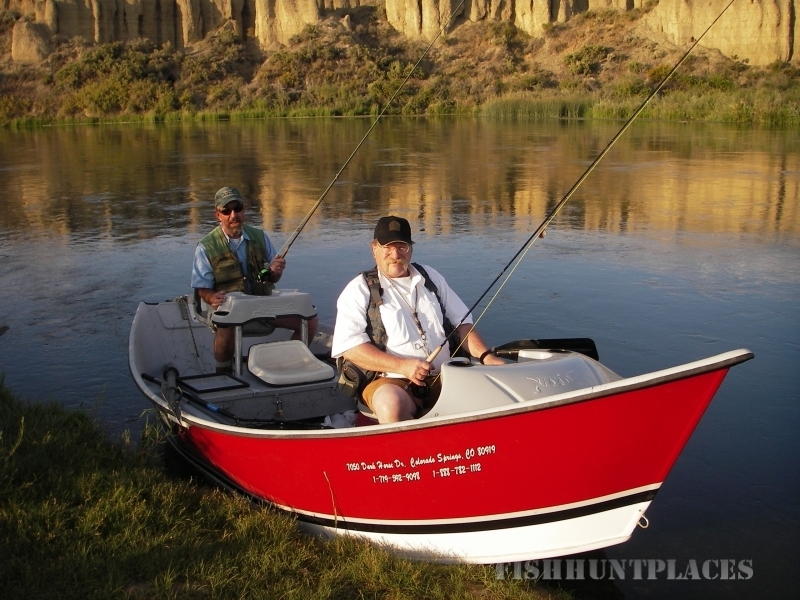 Fly fishing the Platte is like fishing "40 miracle miles". 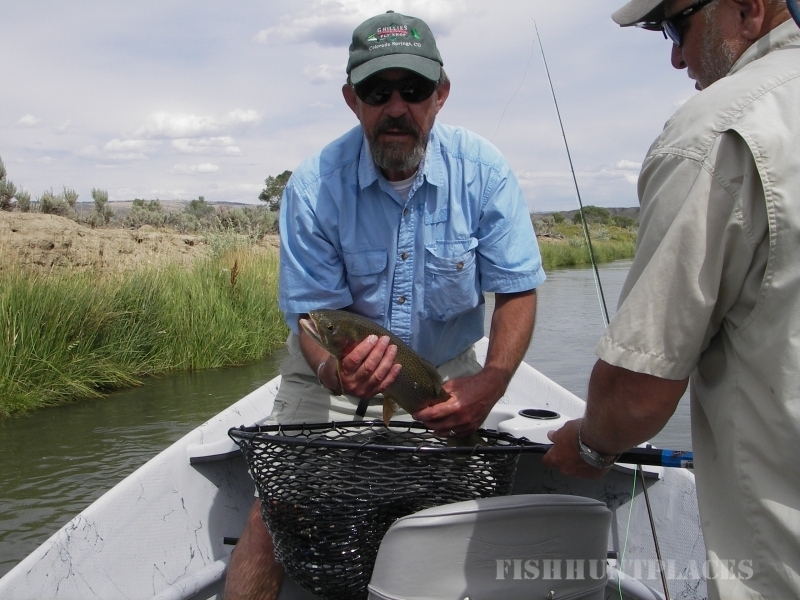 We fish 12-20 miles a day of a fishery that looks like it was just stocked by the DOW with tons of brooders. The wildlife sightings are fantastic and the trout are hard playing. Picture an early start with the crisp cool air and the sound of chirping meadow larks and the river running cold and clear. The silence being broken by the sound of the reel on the first fish of a long day. When you hook a fish here it will probably be the fish of your lifetime.